1901 16th Ave S #B, Birmingham, AL.| MLS# 809033 | Richard Jacks UABLIVING.com 205-910-2297 | Birmingham AL Real Estate | Contact us to request more information about our Homes for Sale in the Birmingham AL area. 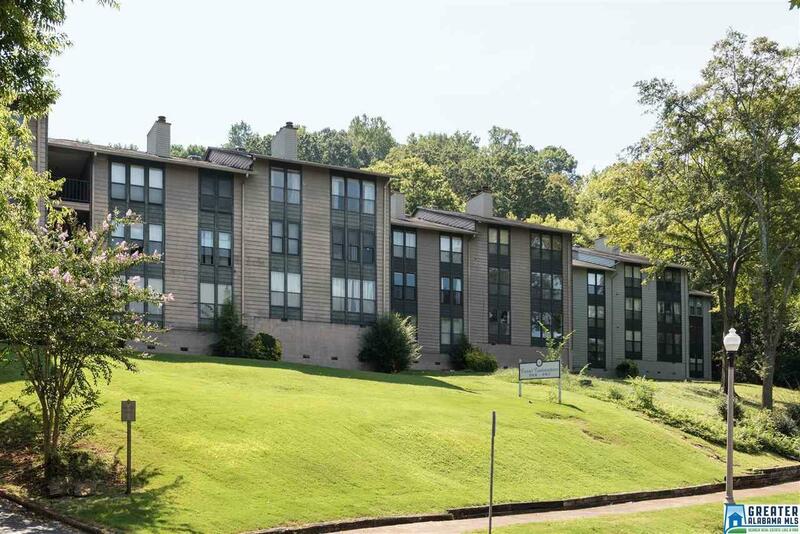 Prime location right in the center of everything... UAB, St. Vincent&apos;s, popular downtown eating establishments, Homewood shopping. Perched on a hillside with views of the city. Open floor plan with breakfast bar, large living room with wood burning fireplace and a bonus room for office or exercise space. 2 bedroom/2 bath split bedroom plan designed with a suite on each end of the unit for privacy, both with private access to bathrooms and huge walk-in closets. Perfect for roommates! Refrigerator, washer & dryer included! Walk-in level...only 1 step to the front door!